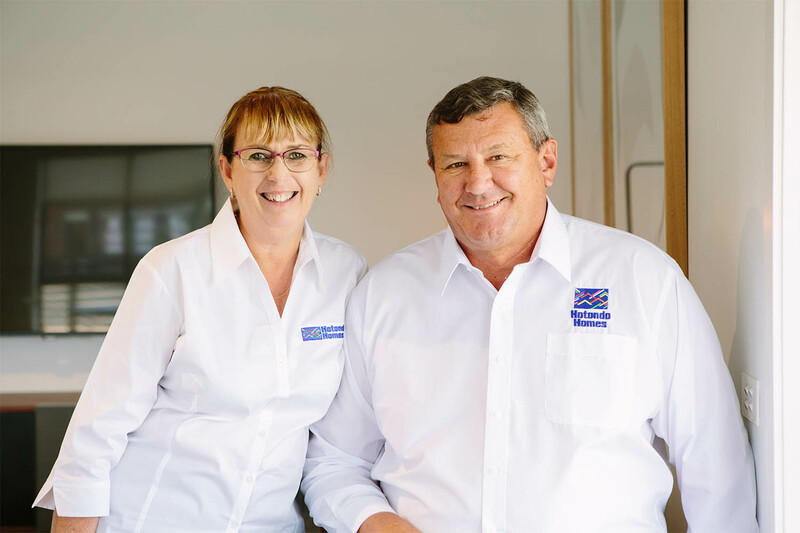 Stephen and Suzanne Schutz have over 40 years’ experience in the building industry. 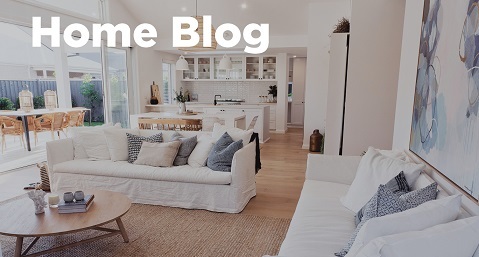 Let them bring your home design dreams to life. 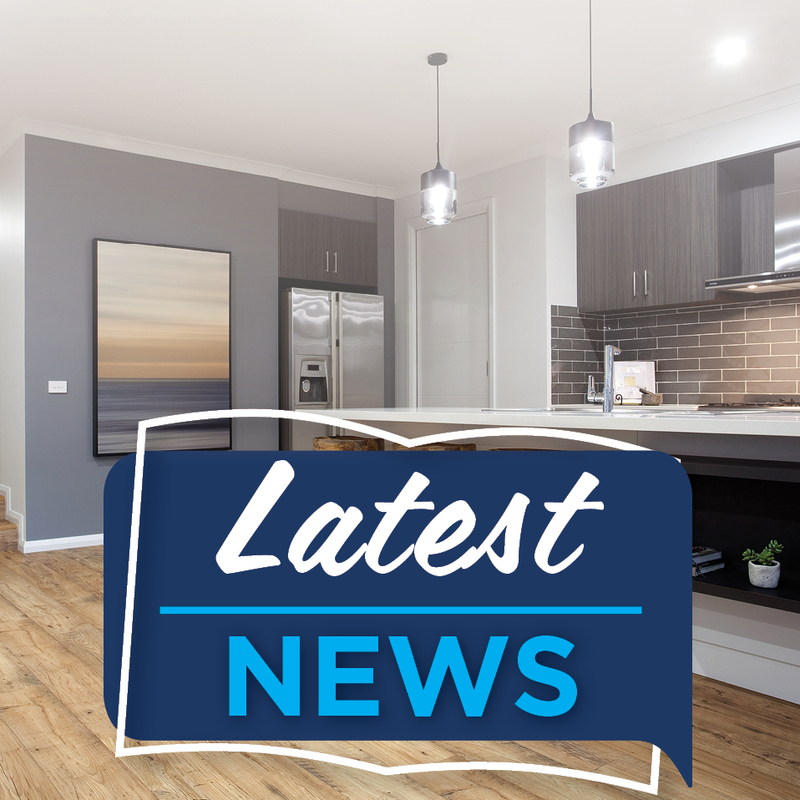 Stephen and Sue Schutz are the Hotondo Homes builders for the Newcastle and Lake Macquarie area. Their services extend from Fletcher to Morisset. 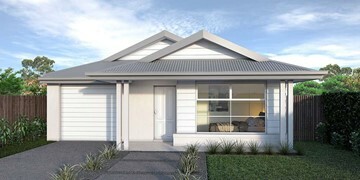 The team have over 90 flexible floor plans ranging from single to double storey homes, and split level and duplex designs. 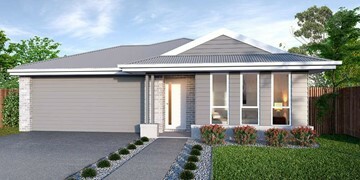 They will work with you to ensure your new home suits your family's needs, lifestyle and budget. Specialising in building on sloping blocks, Sue, Stephen and their in-house designer work to offer exceptional customer service, attention to detail and innovation. As a family owned business, they have the flexibility to tailor their services to suit each client’s needs. 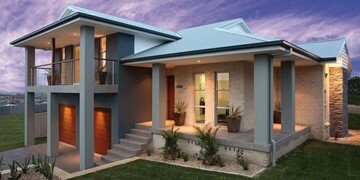 Their team pride themselves on their professionalism and personal approach to the customer service. Contact the team to get started on your new home journey today! Heidi is our current drafts person while Karren is off on materity leave. 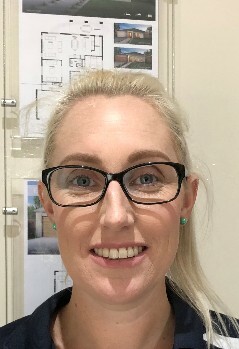 Heidi will be helping bring your vision to life to ensure you are 100% happy with your new home! Our Sales Consultant, Ashley prides himself on his ability to open your mind and discover what exactly you not only want, but need in your new home. Ashley will be there from the beginning of your journey right through to the end and will be your main point of contact. He is always there to answer your queries and will provide you with updates on your new home. 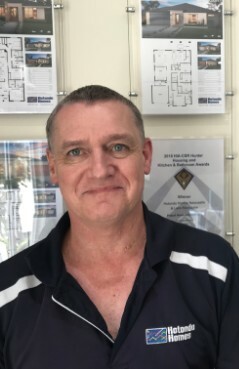 Our Site Supervisor, Nigel is responsible for making your dream home a reality! Working with Scott he ensures the building process flows smoothly from start to finish. 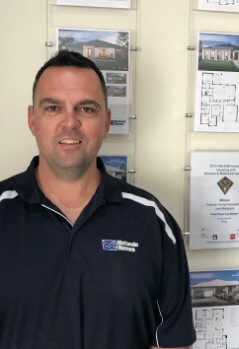 Our Senior Site Supervisor, Scott is responsible for making your dream home a reality! As Stephen and Sue's son, Scott is committed to helping the family business grow and works to ensure the building process flows smoothly from start to finish. 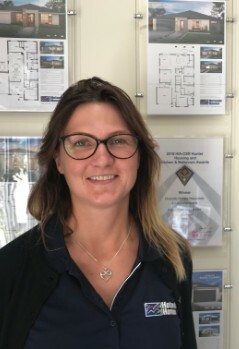 When you visit our Belmont sales office you'll be greeted by the lovely Alyson, who takes care of all sales and adminstration. She will guide you through your initial sales process and will help you with everything from design selection to discussing your needs and answering any questions or queries. 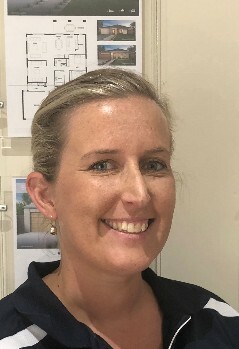 As the daughter of owners Stephen and Sue, Alyson's priority is to ensure every client has a smooth and stress-free building journey. Known for her creativity, Karren is our Draftsperson and will help you design your ultimate dream home. Karren takes the time to understand your needs, and her advice and guidance will ensure your new home meets your needs. 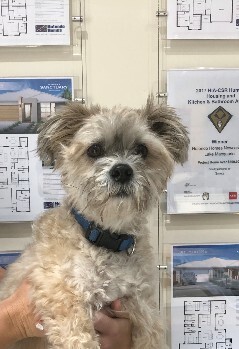 She is also responsible for all council and survey submissions and knows the ins and outs of all local building requirements. 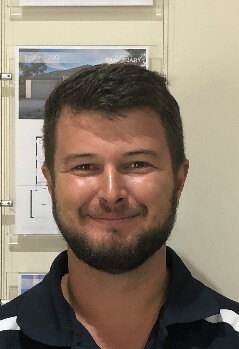 Our Estimator, Blake will work with you during the contract stages and is responsible for all product orders for your new home. He will work with you to to ensure your home is in line with your budget. No workplace would be complete without security, and Billy is the perfect man for the job! Amongst his many responsibilities, Billy is known for his playful attitude and friendly cuddles. He has been part of the team for nine years and helps ensure everyone is having a barking-good time! 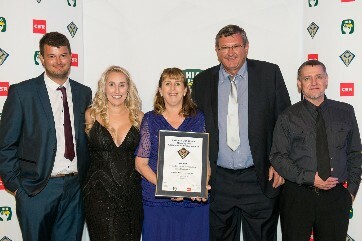 We were proud to be awarded Project Home over $300,000 for our Vista 210 at the 2017 HIA Hunter Awards. 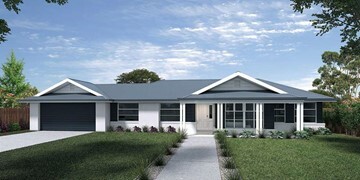 We were also selected as finalists in the same category for our Marcoola 209. 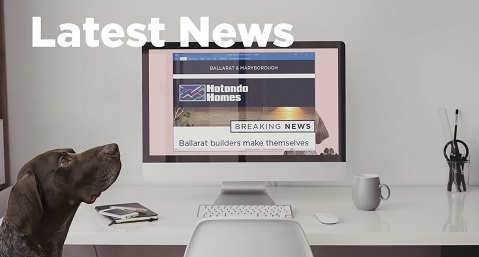 "We couldn’t be happier with our Hotondo Home. 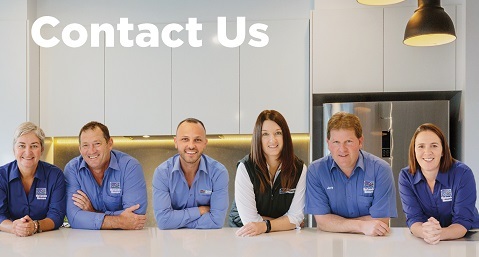 The team at the Lake Macquarie franchise went above and beyond our expectations from start to finish. Nothing was too much trouble. Communication was excellent throughout and we were in our new home within 5 months from commencement of construction! We have heard many horror stories from people that have built and were a little anxious at the beginning of the process. 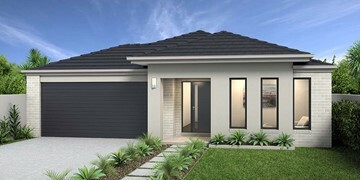 With that and our budget in mind, prior to finalising the purchase of our land, we were eager to know what the whole build was going to cost us, so there were no surprises. We had also spoken to a couple of the larger companies, however were left with a lot of uncertainty as to price, and felt like we were ’just another job’ to them. 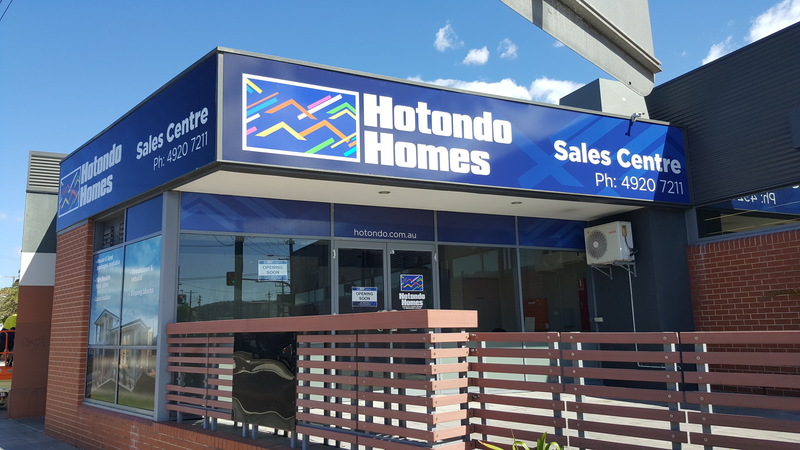 Despite being over a public holiday weekend, the team at Hotondo Lake Macquarie exceeded our expectations to put together plans and prices so we could make an informed decision about our purchase with peace of mind as to price. We felt very comfortable with the team from our first phone call. Everyone was upfront, honest and there were no hidden surprises along the way. Of course there were a couple of variations along the way as we had never built before, however they were all well received and carried out. 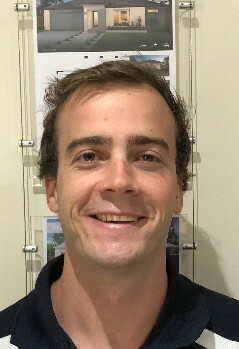 Even now we have moved in, we have had a couple of small issues with services (none of them to do with Hotondo), however Scott has gone out of his way to assist us to sort them out, even where it was not his responsibility to do so. 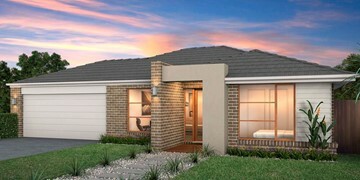 If we ever build again, the Hotondo Homes team at Lake Macquarie would most certainly be the first people we contact."